We asked some Canadian Christian women to share their experiences with ‘dreaming bigger’. They have graciously offered up their doubts, their struggles, and their insights to encourage this community in being one that dreams bigger, and supports its dreamers. Often we might feel that the dreaming process is a solitary act. For many reasons it can be intimidating to share our dreams with others, let them help us achieve them, and hold us accountable. It can also be hard to know where to turn to for advice and encouragement. 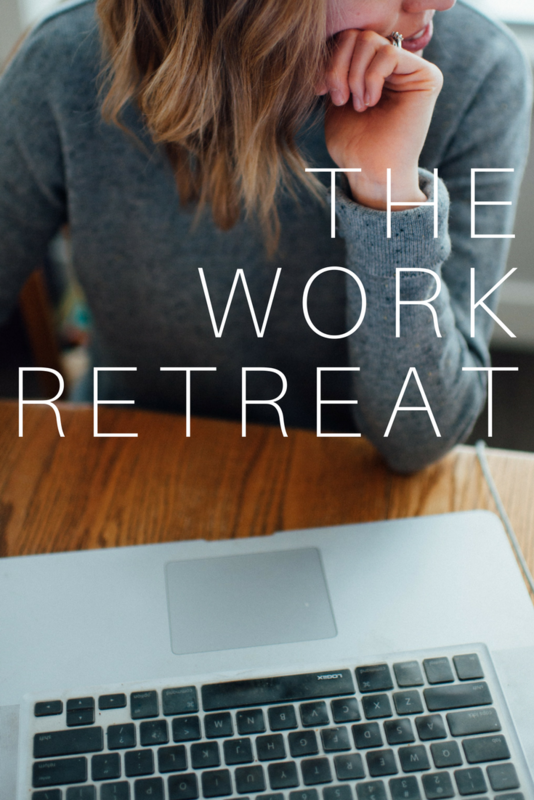 We hope that this collaborative interview inspires you and opens you up to this local community of faithful women doing great work and leaning into God to dream bigger. Louise is a BC mom of three who is a teacher, turned photographer, turned blogger and foster mom. 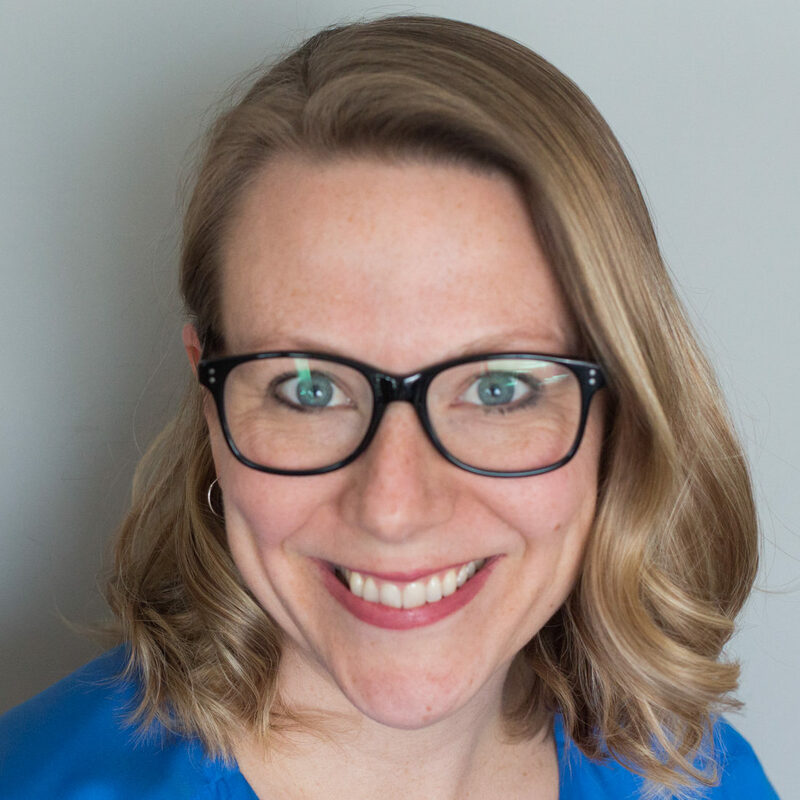 On her blog Louise shares everything from her favourite books to her family’s latest adventure, to the heart-heavy realities of being a foster mom. 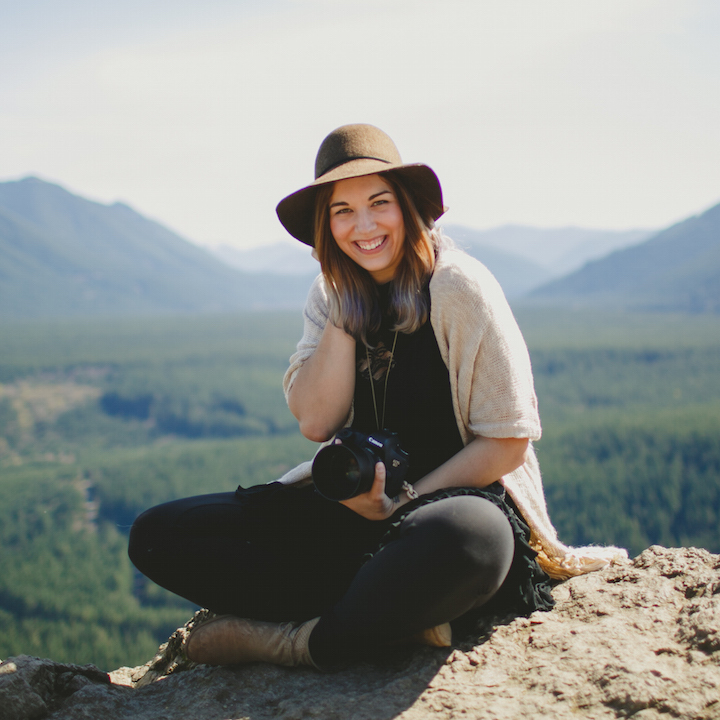 Rachel is a married BC woman who has put aside teaching to pursue her career in photography. She is an adventure-seeking, big-dreaming, story-telling woman who is candid about her faith in all she does online. Hanna is a stay at home mom to two, blogger, photographer and book cover artist. She shares about her daily family life in the lovely Kootenays and her illustration blog has lots of tips and behind the scenes peeks at what goes into illustrating a book cover. 1. What advice would you give a woman who feels like she is uninspired or doesn’t have any dreams for her life? 2. If you have found yourself with many ideas or options on what to do with your dreaming, how did you narrow it down and select which path to move forward on? 3. Have you ever felt God urge you to let go of a dream, or lay it aside for a time-being? 4. Many of us shy away from pursuing dreams because we like our comfort zone, not just emotionally but also the ‘practical’ side, like paycheques and job stability. How have you had to lean into God when it came to the ‘how’ of making your dreams happen? 5. What mindsets have you had to adjust in order for your dreams to happen? 6. There is the saying ‘God doesn’t call the equipped, he equips the called’. Have you seen this as true for yourself? 7. How do you stay motivated in pursuing your dreams? 8. How do you think it benefits God’s kingdom when women dream big dreams? Thank you to these ladies who have shared vulnerably and graciously. A Little Light is a community for Canadian Christian women. We are here to connect you, support you, and encourage you as you use your online platforms with passion and purpose. Join our community simply by subscribing by email.